Granite countertops have a depth and luminosity formed by nature. 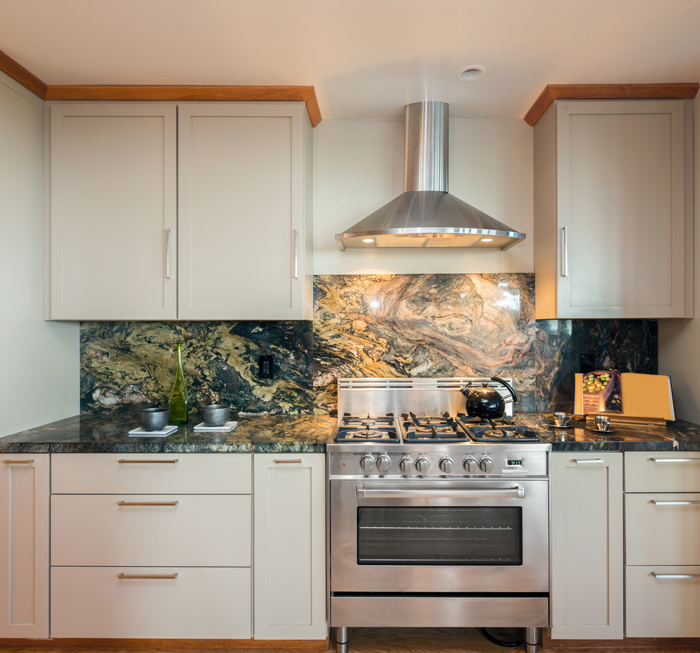 Granite’s rich beauty, warmth, and texture complements any tone of wood or style of cabinet. Visit our showrooms to explore our selection of granite countertops in Madison, Middleton & Waukesha, Wisconsin. 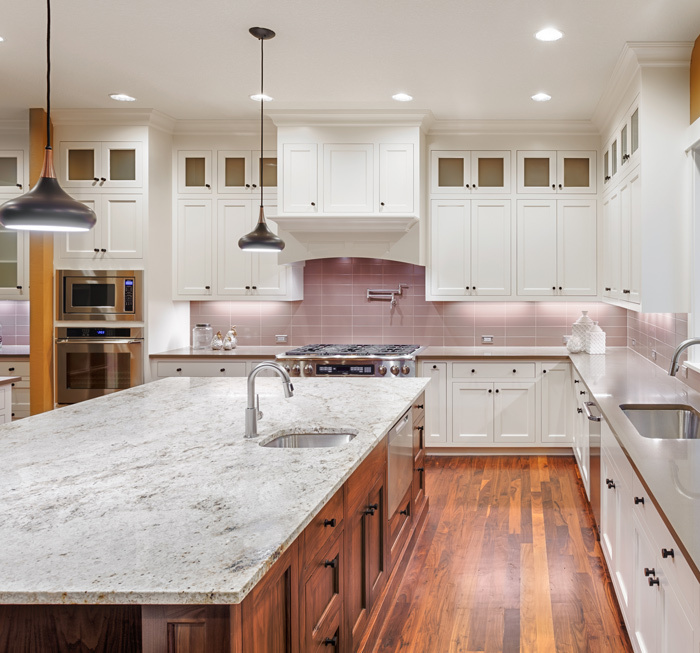 There’s no place in the state like Nonn’s for custom granite countertops. 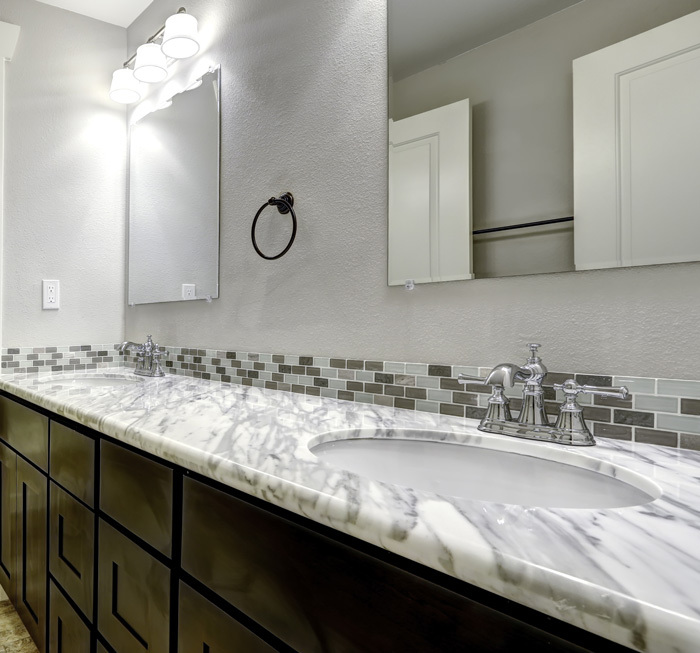 Because we import granite by the slab from around the world and own one of the few stone fabrication facilities in Wisconsin, we can assure you the best value for the dollar. With an expansive variety of options in color and style, a visit to the Nonn’s granite shop will be an experience you won’t forget. The granite stone is ubiquitous, yet nowhere is it the same. Even from the same quarry, no two pieces are identical. With its inherent uniqueness and our customized tweaks, you’ll both find and lose yourself in this stone’s personality. Granite anywhere. With over 200 colors and styles to choose from, you’ll find the perfect granite for everything from the kitchen to the laundry room to the wet bar and beyond. 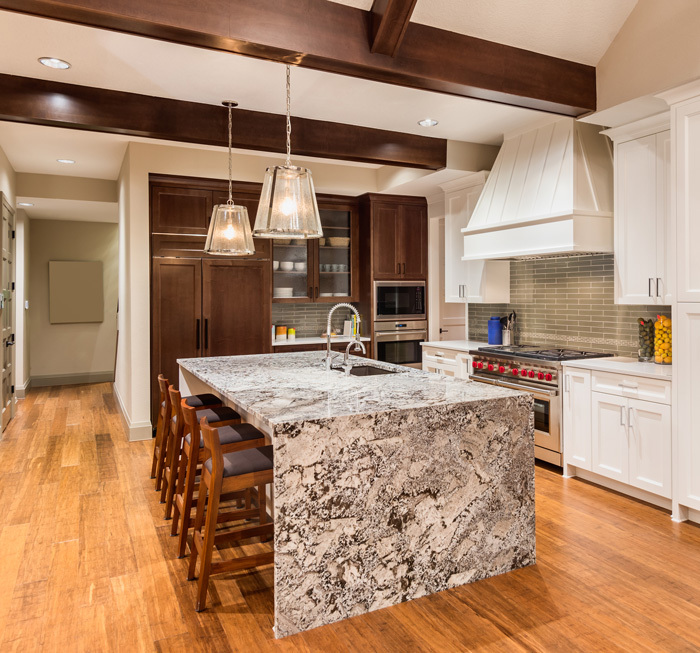 Granite countertops lend class to any space, but the stone’s values goes beyond luxury. Granite is exceptionally durable and easy to clean, making it perfect for today’s active lifestyles. We’ll work with you to find the right selections that fit into your budget. Nonn’s impressive selection for stone countertops doesn’t stop with granite. Other beautiful, natural choices await your discovery at our showrooms. A visit to Nonn’s stone warehouse is like a tour through mountain ranges around the world. Our professional stone buyers travel the globe, visiting quarries in Italy, Brazil, India, and China to hand-pick the best granite slabs, finding new colors and patterns along the way. 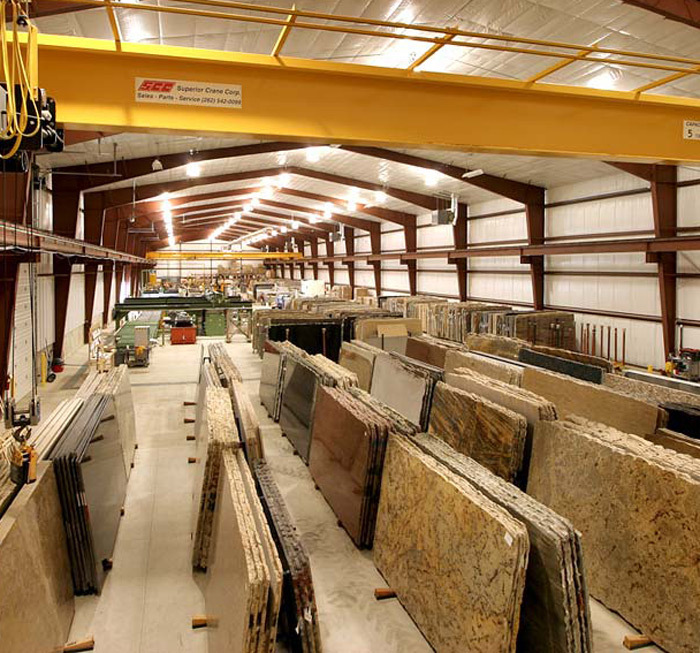 Right now, we have more than 3,000 slabs and 200 varieties on display in our Madison granite warehouse. When you visit, we’ll personally guide you through the space so you can pick the exact granite stone you want in your home. We control the process, from sourcing, to fabrication, to installation, because we believe in providing you with an unmatched product and we know you’ll be pleased with the results: high-quality materials at substantial savings. 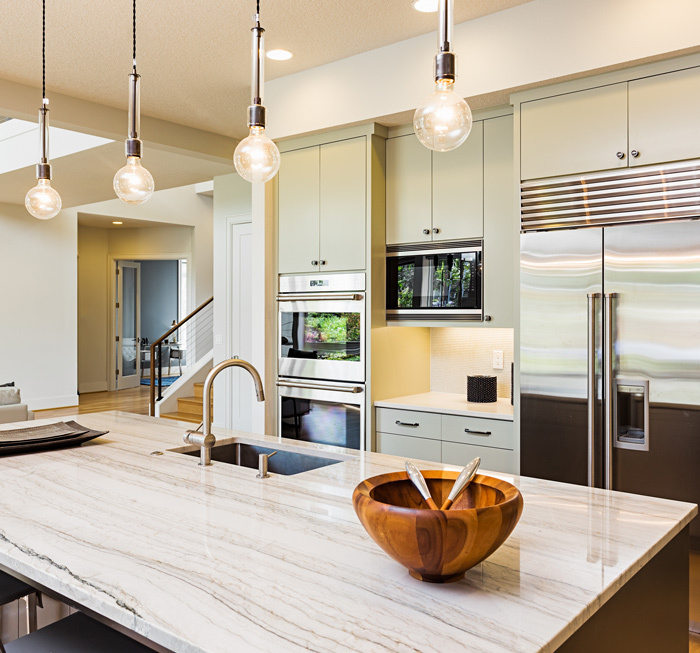 Nonn’s granite is unrivaled in natural, timeless class. Also unmatched: our granite discount. Sign up to receive exclusive granite countertop promotions from the Nonn’s Insiders List.